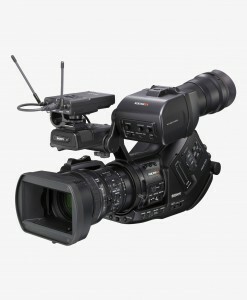 Raw Support: Output AJA Raw via 3G-SDI at up to 4K 120 fps or via Thunderbolt at up to 4K 30 fps. Optical Low Pass Filter and IR cut filter: An integrated OLPF (Optical Low Pass Filter) reduces unwanted moiré effects while still retaining vital image detail.The infrared (IR) cut filter produces high quality colors within the image by blocking unwanted light wavelengths. Back Focus Adjustment: The mechanical calibration? 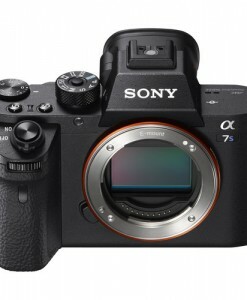 of the distance between lens and sensor allows finely tuned adjustments to ensure ?the sharpest image qualitypossible. 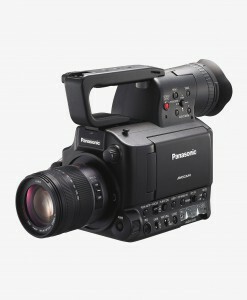 Industrial design: Lightweight magnesium chassis, built-in confidence monitor, standard playback controls and connectors placed to optimize functionality. Integrated “cheese plates” fitted to both the top and the bottom of the chassis provide easy mounting of accessories. User interface: Via operator side panel display, control knob and buttons or viaLAN connection using a web-browser; no software installation required. 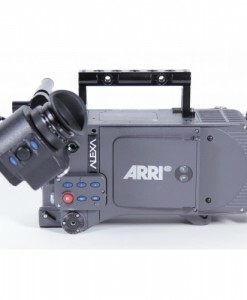 The AJA Cion 4K Production Camera for rent at Film Equipment Hire features an ergonomic design and is capable of shooting at 4K/UltraHD and 2K/HD resolutions. 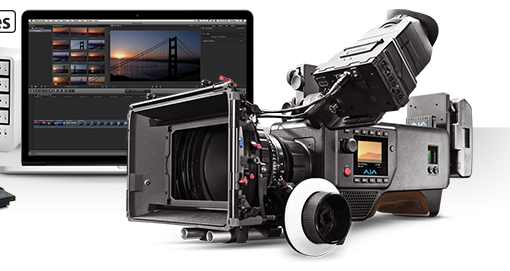 AJA pioneered lens-to-post Apple ProRes workflows with the introduction of the Ki Pro product line in 2009; CION builds on this achievement by offering in-camera recording directly to the Apple ProRes family of codecs – including 12-bit 444 – for pristine image capture. 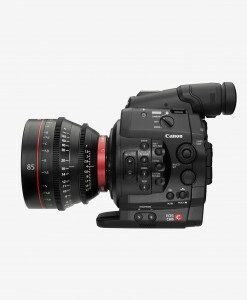 ProRes codecs are well established in many post-production environments and offer wide compatibility with editing, color correction and finishing applications. 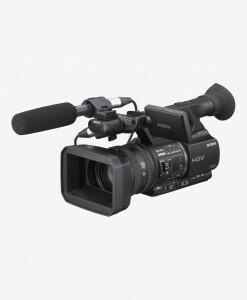 CION enables today’s growing demand for high frame rate support and offers the ability to output 4K raw data at up to 120 fps via 4x 3G-SDI outputs. 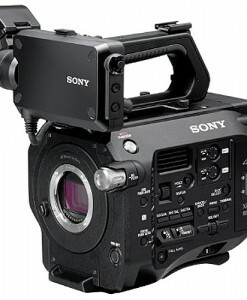 CION can record directly to AJA Pak SSD media at up to 60 frames per second. 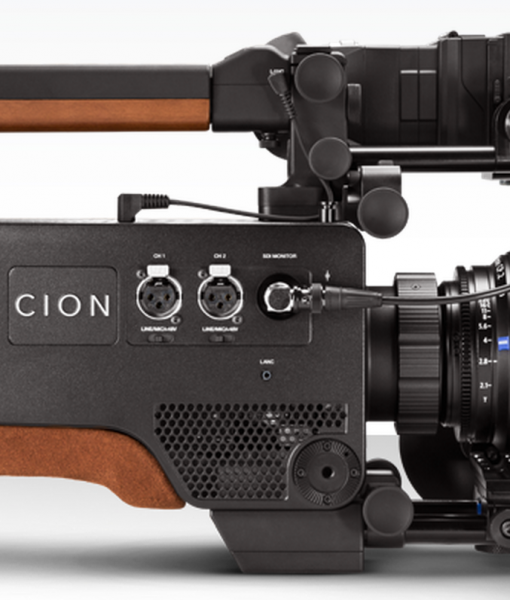 AJA CION embraces a familiar and tested camera form and ergonomic layout. 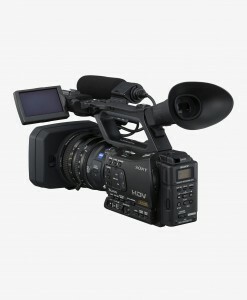 It includes a built-in shoulder mount and standard connectors in logical positions. 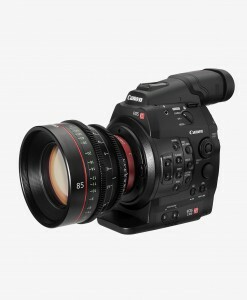 CION features a PL lens mount for compatibility with industry-standard lenses. 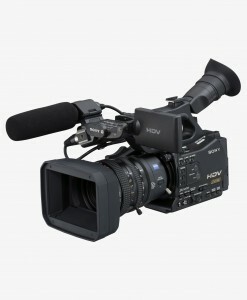 When recording in HD or 2K, the image is oversampled from the full 4K sensor, retaining focal length as well as providing a vibrant and detailed image. A built-in filter combines an optical low pass filter (OLPF) to eliminate unwanted aliasing and moiré with an infrared (IR) cut filter to produce appropriate colors. 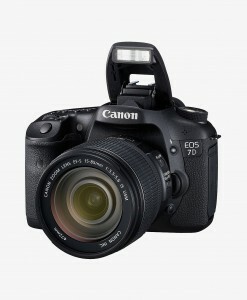 Additionally, a back focus adjustment means the sharpest image possible can be produced. 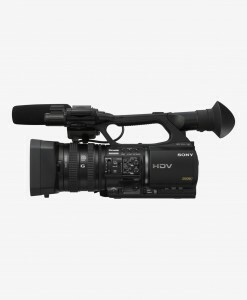 Also included are several 3G-SDI and HDMI outputs, which are all simultaneously active and supply signal to a variety of 4K/Ultra HD and 2K/HD monitors. 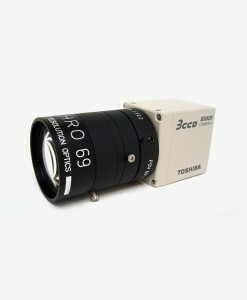 A power output connector is conveniently placed at the front of the unit to make electronic viewfinders easy to use. Professional audio inputs round out an unmatched amount of connectivity. AJA CION features an uncomplicated user interface that can be easily managed from the operator-side. 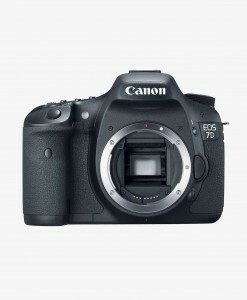 The camera’s menu parameters are also remotely configurable via a web interface and can be accessed through any web browser via a LAN connection. CION’s sleek chassis is formed of magnesium, which is lightweight yet extremely strong. 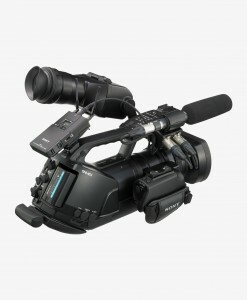 Integrated steel rosettes allow for mounting of industry-standard accessories such as handgrips and handle extensions directly to the camera body. The open approach to design also includes integrated cheese plates with standard tapped holes. These cheese plates are fitted to both the top and the bottom of the chassis to provide easy mounting of accessories from both AJA and third parties.